Visiting your dentist once every six months at the least is very important. Routine cleanings are expected, but other more frequent visits are needed as well. It is very important to know the difference between a situation that can wait for the regular routine visit or having an emergency visit for something that should be treated immediately. 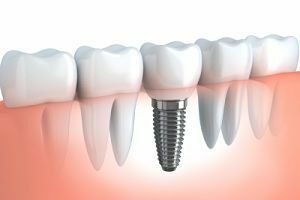 Being able to tell will save you a lot of trouble for your teeth and the price you will pay to get it fixed. The norm for when a person should pay their dentist a visit is every six months, for a cleaning. This is done so that you can properly have your teeth cleaned and you can be inspected for anything that would likely to have formed over time. 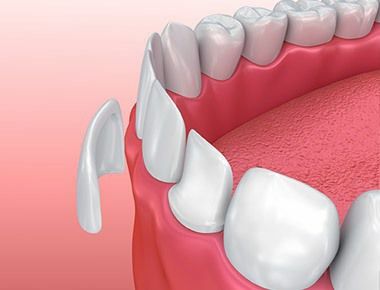 Not many people are too happy to have these visits, but they are very important to prevent any other problems that can occur on your teeth and gums. Having x-rays done and proper inspection is necessary. Also, catching a problem early instead of waiting for it to develop into an even bigger problem can be a great money saver for you. Sometimes you may have to visit twice within six months, or even three times. If you start to sense a tooth ache, it is necessary to schedule an appointment and get it checked before it spreads. Usually this is a warning that will tell you something is not right and something worse can occur. Don’t ignore the pain and think it will go away. The longer you wait, the more extensive the procedure will become to fix it. If you fix it right away, the less pain you will be in and the less trouble it will be. If you start to experience a fever, then this could be a sign of an infection and you should visit your doctor promptly. If your dentist is unavailable, then your regular physician will be able to provide an antibiotic to control the infection. Having a chipped tooth is a big reason why you should schedule appointments in between your routine checkups. 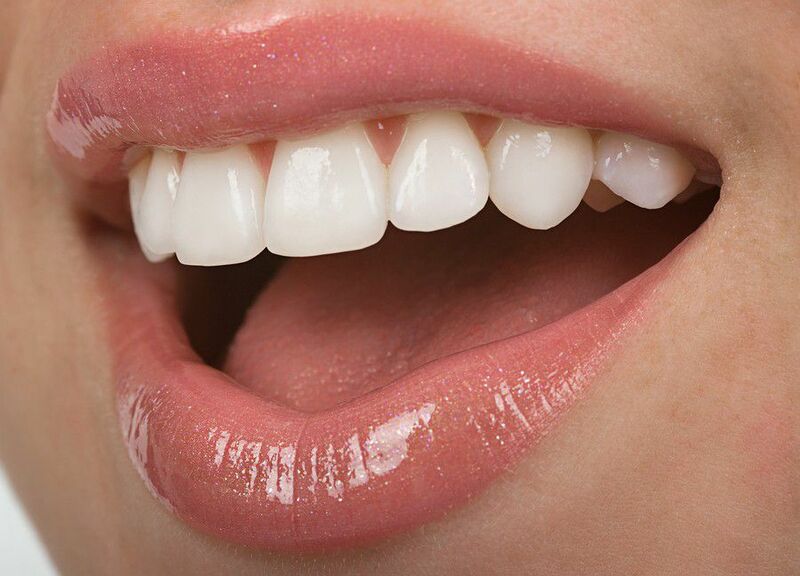 By having a chipped tooth, it can allow bacteria to settle into the opening and cause a cavity. This can lead to an infection and then later a loss of a tooth if left untouched for a long period of time. This is something that should be handled very early on, at all costs. Even though going to the dentist is not a fun activity, it must be done at the right time. Having your six month routine checkup will substantially increase the overall health of your teeth. Any type of ache and pain that you receive in your mouth should be checked right away. If left alone, it can turn into something more serious and will cost more and lead to a more extensive problem down the road.